Orion Minerals’ sales pitch to investors at Indaba also coincided with a big charm offensive by the South African Government this week to attract global investors back into its mining sector. 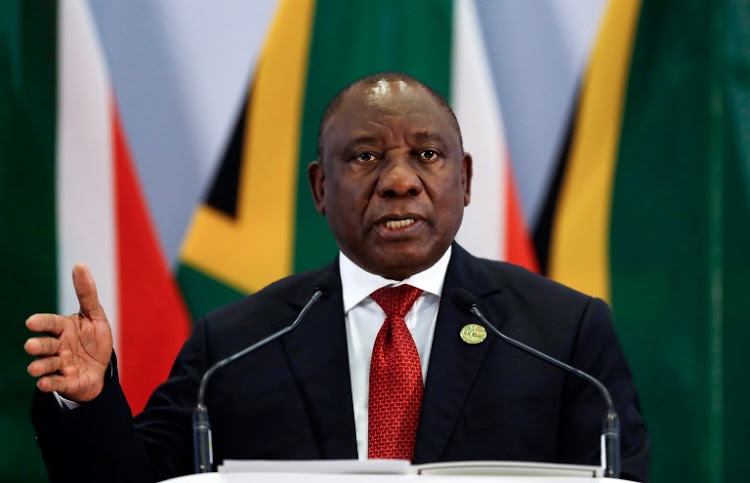 South African President Cyril Ramaphosa surprised many Indaba delegates by turning up at a Business Lunch just prior to making his first-ever address at the Mining Indaba Conference and spruiking the Government’s reformist agenda and extensive efforts to root out corruption. He told delegates Africa had entered a “new dawn” and South Africa was on a “transformational trajectory”, dealing with its challenges and intent on making itself a preferred destination for foreign investors. “We want you to invest – leave you wallets here,” he quipped. Ramaphosa acknowledged that in the past few years the mining sector had been bedevilled in South Africa by what he described as policy uncertainty, policy deviation and detours. But he said the country was now dealing with all of the issues “with a great deal of determination”. He outlined what he described as a “more collaborative” approach with key stakeholders in tackling some of the country’s biggest problems, such as unemployment, and invoked the spirit of the country’s first post-Apartheid leader, Nelson Mandela. “This is the land of cooperation,” he said. “You have come to a country where collaboration is the order of the day. “We have built a very strong and durable foundation with the ability to grow our economy,” he said, likening it to a plane that was on the runway and “about to take-off”.